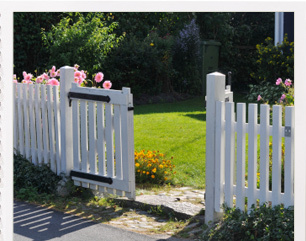 Deller and Sons are experts in erecting all types of fencing; whether you’re looking for a fence to enhance the look of your garden or you need a fence constructed for security reasons, we can help you choose the correct design and style that suit your requirements and budget. 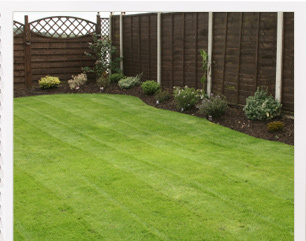 Our experts will work with you to choose your ideal fencing package before supplying and installing the perfect border to your garden or business. 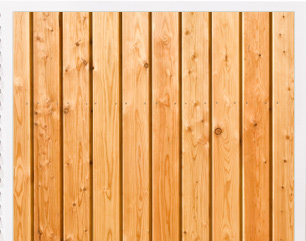 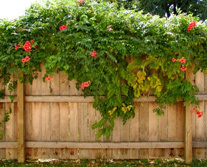 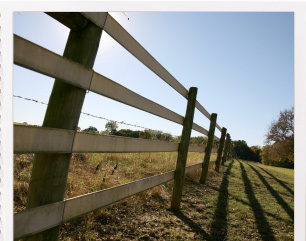 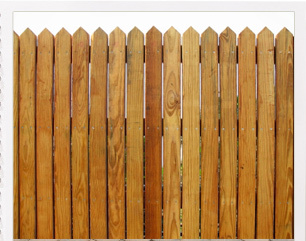 All timber used in the construction of your new fence will be pressure treated for a longer life and all posts are set into the ground using wet concrete for added strength and for our customers complete reassurance. 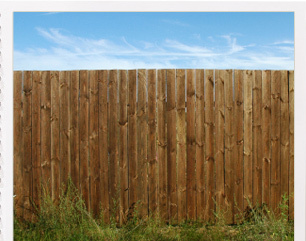 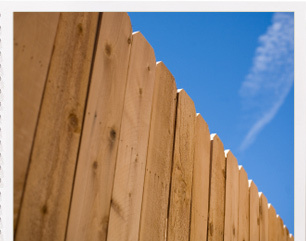 Working with many insurance companies over the years we also have vast experience in fencing repairs, so whether you’re looking for a brand new fence or you just need us to renovate your existing fence you can be sure our services will deliver.